Carly has always struggled to attain or maintain a healthy weight. I’ve not had the same trouble. But, I’m finding as I get older, weight control is becoming less easy. Which means I have to pay more attention to what I’m eating. 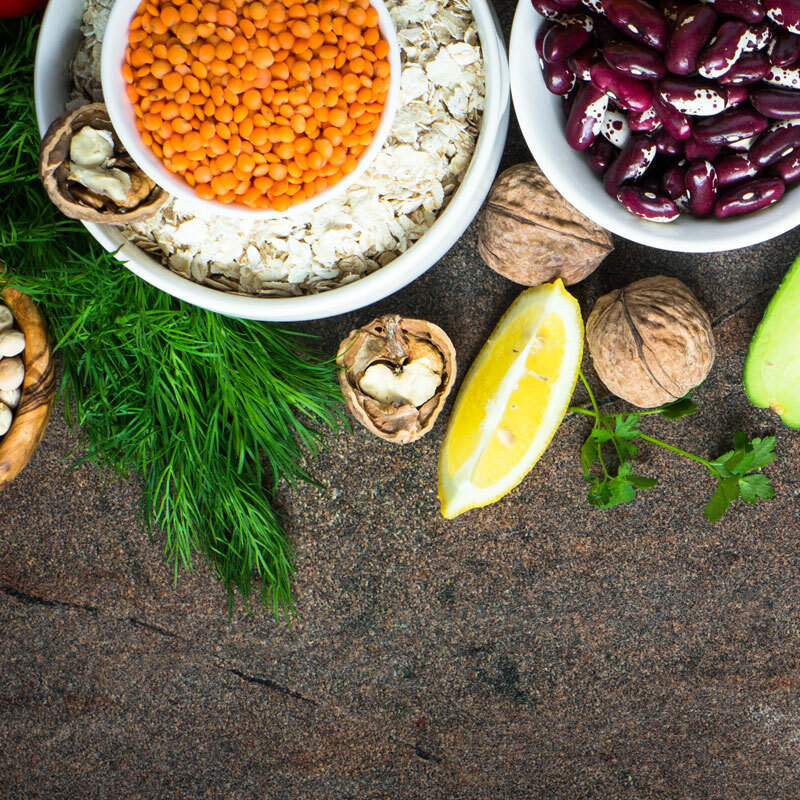 Which sets me on a slippery path towards becoming obsessive about what I’m eating. And, having been there, done that, and taken a long time to re-train my brain to not obsess about food, I don’t really want to do it again! So when both Carly and another friend Clare Hillier mentioned they’d been using intermittent fasting to good effect, I was intrigued. 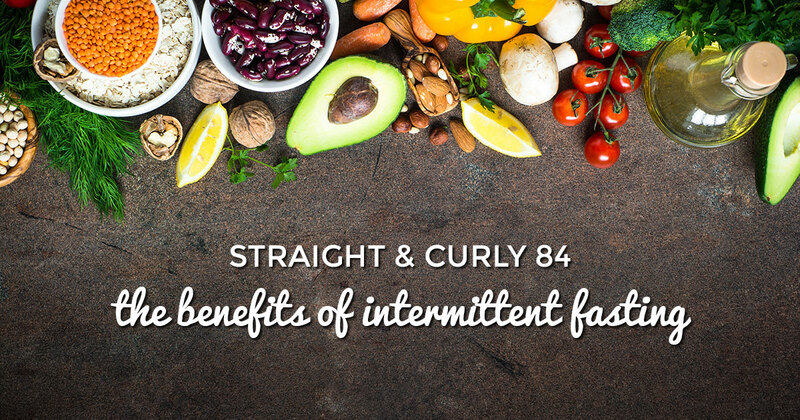 I gave it a go and in this episode of Straight and Curly, Carly and I share our experiences with the 16:8 fast in particular, along with the benefits of fasting in general, and why we think fasting is the easiest way to regulate the calories you’re consuming in a day.